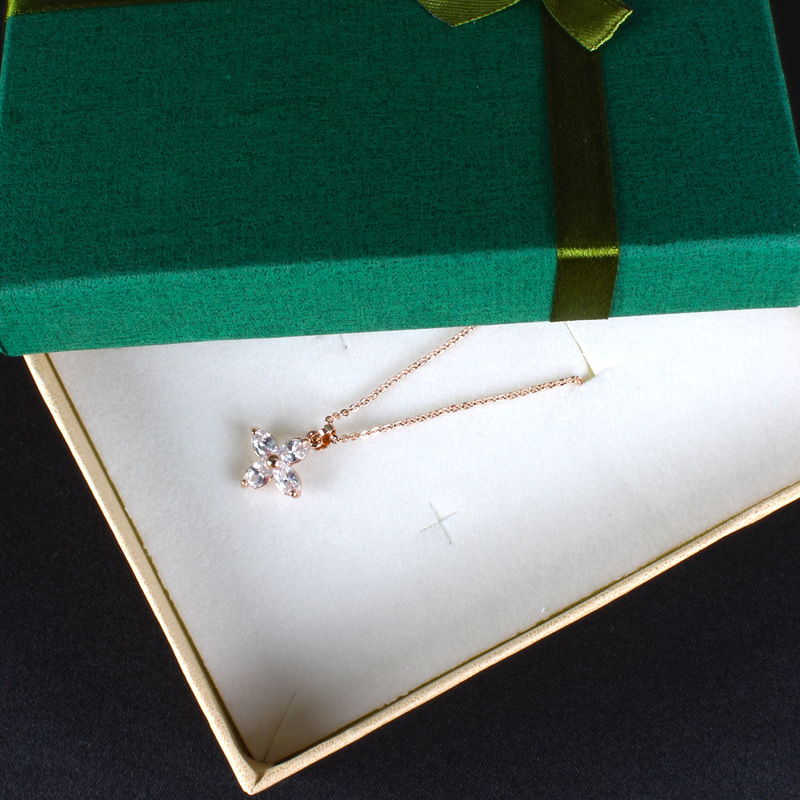 Product Consists : Rose Gold Four Petal Diamond Studded Floral Pendant with Matching Chain in the Box along with Complimentary Love Greeting Card. A beautiful floral design pendant which is made especially for such occasions to be gifted to express your love to you loved one. 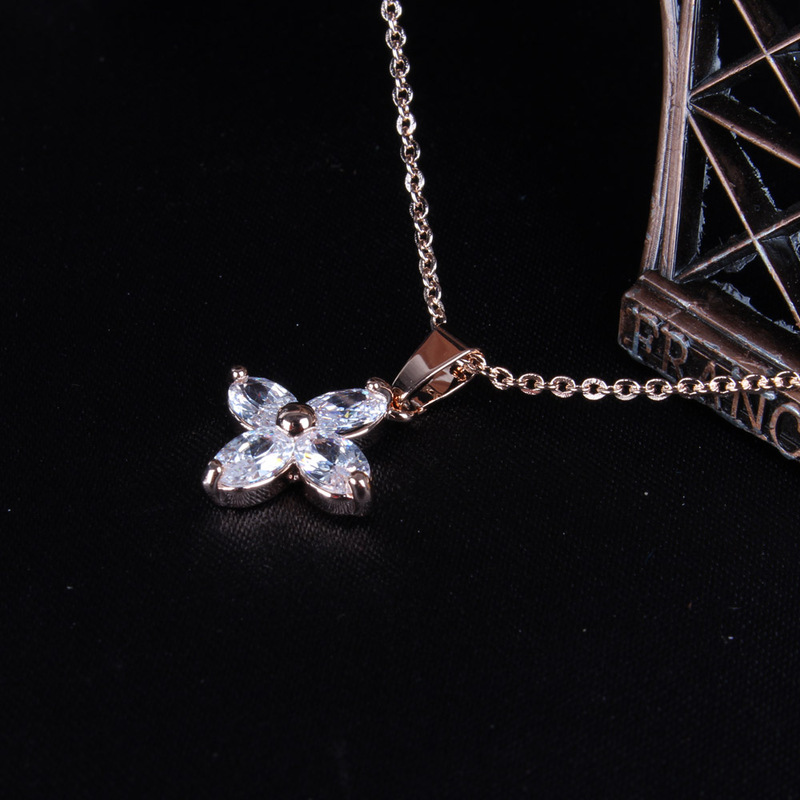 The pendant has a white stone and diamonds studded and with the rose gold chain looks amazing. 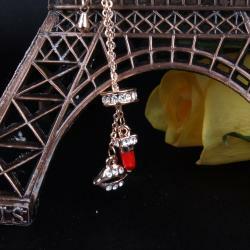 This gift will add super cool remark to the fashion accessories of your love. The pendant has a special charm in its glaze which will relax mind and soul. 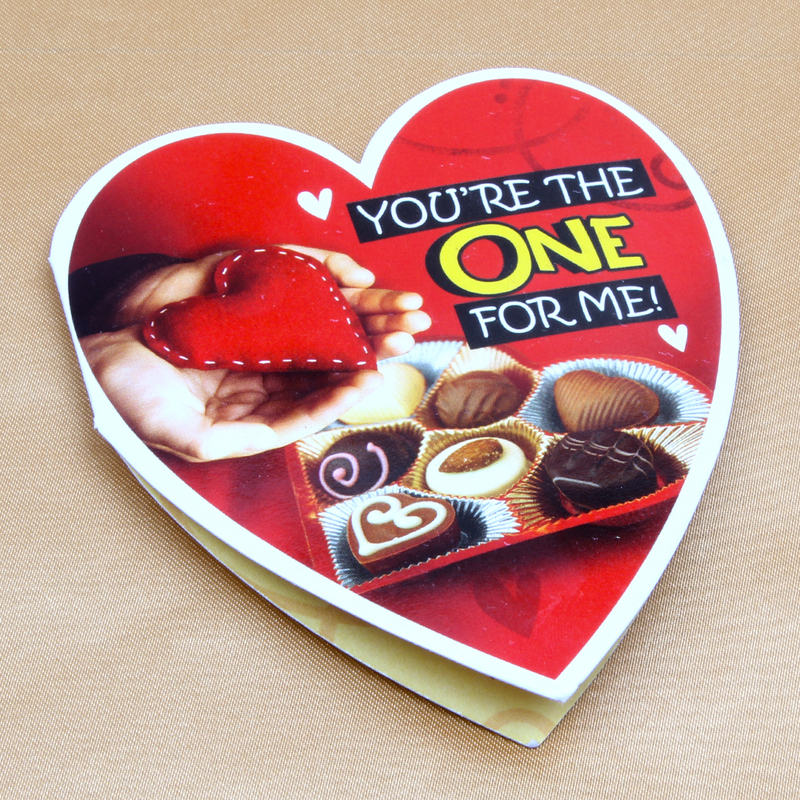 This gift will bring your relationship more closely with its positive appearance. 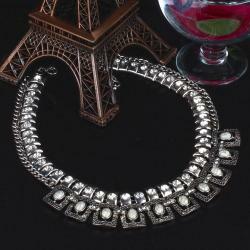 The white stone of the pendant floral design will bring positivity and will relax mind. Product includes: Rose Gold Platted Four Petal Diamond Studded Floral Pendant with Matching Chain in the Box along with Complimentary Love Greeting Card.